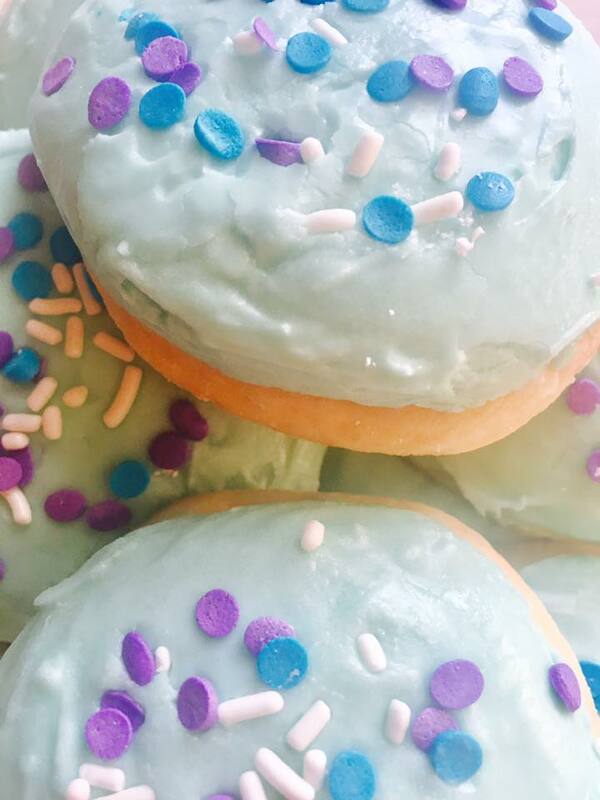 Enjoy this classic lofthouse sugar cookie that just never gets old this Easter. There are some treats that just never get old and seem to get better and better the older you get. One of these ageless treats are lofthouse sugar cookies. 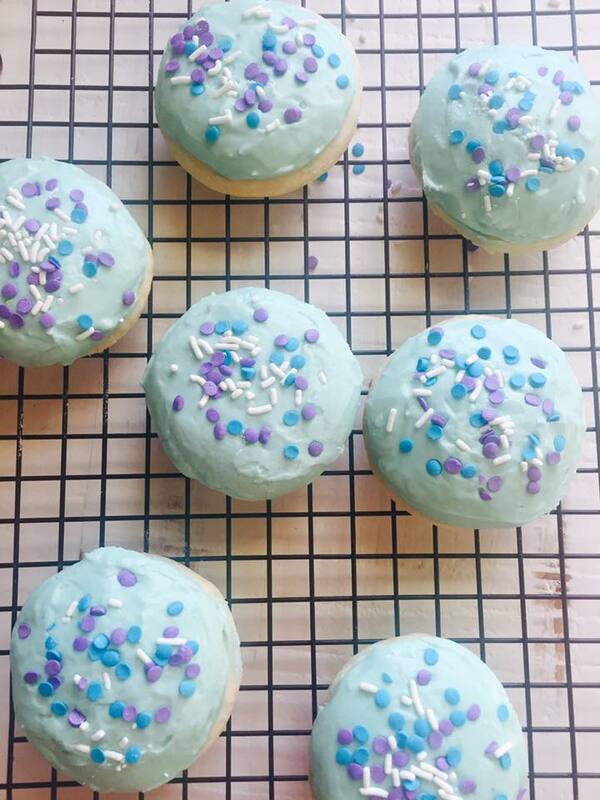 No matter the season, the color, the location, etc., loft house sugar cookies are lofthouse sugar cookies. They are the purest of joys represented in cookie form.